Liam Mullane Finn (born 24 September 1983 in Melbourne, Australia) is an Australian born New Zealand musician and songwriter. Born in Australia, he moved to New Zealand as a child. He is the son of pop musician Neil Finn (of Split Enz and Crowded House). Liam Finn is really very hot. I always enjoy listening to his album. Though I don''t listen him that much but whenever I do, his voice always make me happy. 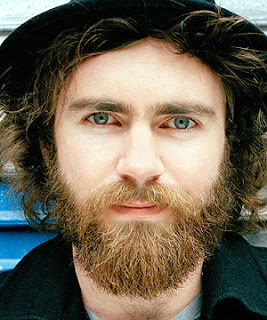 Liam Finn is one of the best singers who can also play music himself. I like his songs and that guitar is awesome. Its my favorite music instrument. Fantastic Animated Short - A MUST See!! WOW! Some Families are VERY STRANGE! After All, It Is That Time of Year!